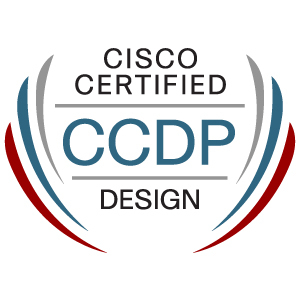 Today I’ve passed 642-874 ARCH exam that in conjunction with CCIE and CCNP entitles to obtain the CCDP certification. To prepare the exam I’ve used the official study guide along with the documents in the Cisco Design Zone. The hardest part of the exam preparation was to study technologies I’ve never really implemented and to focus on design, scalability and restrictions more than on the commands. Happy birthday: ifconfig.it is 10 years old today.